Building Highlights: ﻿﻿﻿﻿Two Harbour Green! 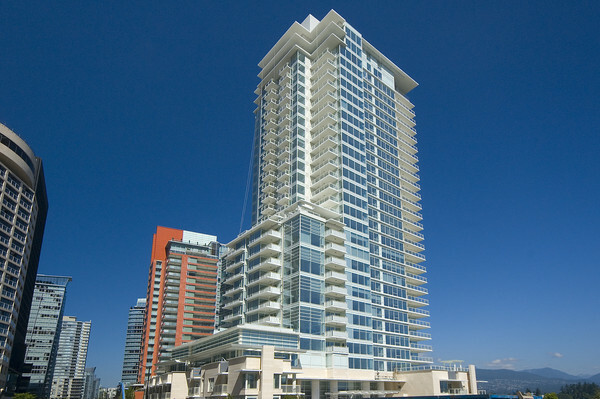 Coal Harbour's newest and most luxurious waterfront building. This 2,400 sqft residence is on the northeast corner of this prestigious development. Stunning design with ultimate quality finishings. 24 hour concierge, your finest lap pool and health club! This truly is waterfront living at its finest.